INVEST for Now, INVEST for Later, INVEST for YOU! 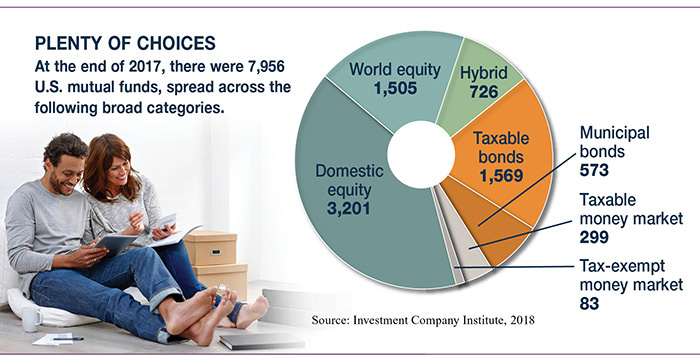 All Securities and Advisory Services offered through Investment Professionals, Inc. (IPI), a Registered Broker/Dealer and Registered Investment Advisor and member FINRA and SIPC. The investment services offered by IPI under the name First Investment Services are in no way affiliated with or offered by First Financial Bank, nor is First Financial Bank a registered broker/dealer. Customers working with First Investment Services will be dealing solely through IPI with respect to their investment, brokerage and securities transactions. The products offered by Investment Professionals, Inc. are not insured by the FDIC, the NCUA or any other agency of the government, are not deposits or other obligations for the bank or guaranteed by the bank and involve investment risks, including possible loss of principal amount invested.